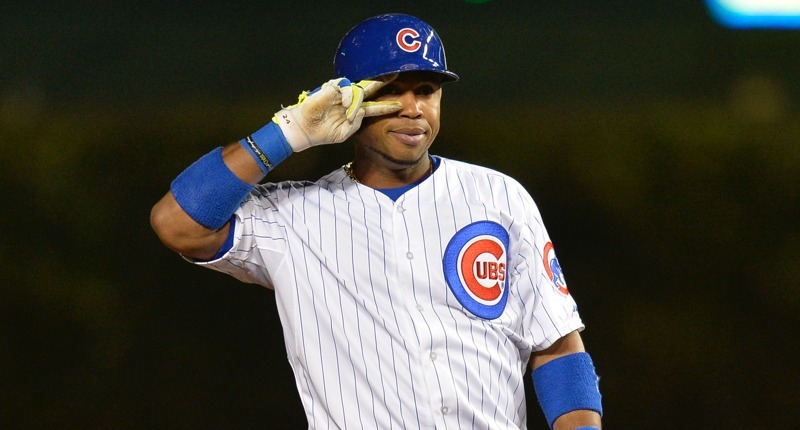 Just horrible news out of Venezuela this morning, as former Cubs infielder Luis Valbuena, together with former Pirates infielder Jose Castillo, has died in a car accident. The two had been playing in the Venezuelan Winter League for the Cardenales de Lara. 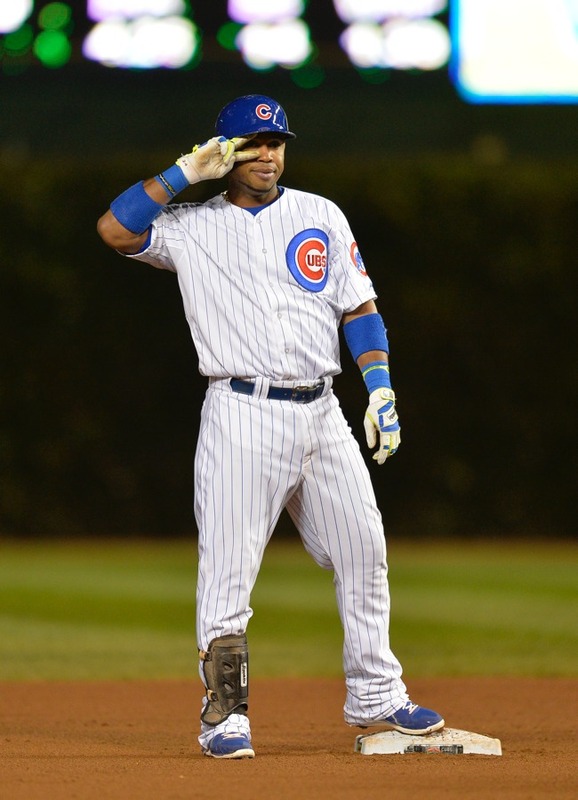 Valbuena was a member of the Cubs for three of the team’s rebuilding years, from 2012 to 2014, pairing a good glove with a solid bat. He was a lot of fun to watch at a time when the Cubs weren’t always fun to watch. After batting .249/.341/.435 (118 wRC+) in 2014, Valbuena was the main piece in the Cubs’ trade to acquire Dexter Fowler from the Astros. He is remembered by Cubs fans for his visible joy and his outrageously outsized bat flips. This is really sad. Valbuena was just 33. Love to his family, his friends, and to everyone who feels his loss.